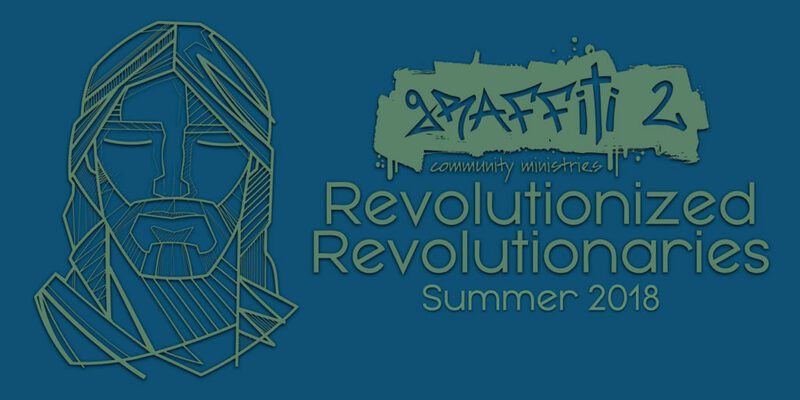 Graffiti 2 is looking forward to our 14th summer of ministry in the Mott Haven neighborhood. Our summer theme is “Revolutionized Revolutionaries||Change Your World by Being Changed.” The theme is based on Titus 2:14 which says, “He gave his life to free us from every kind of sin, to cleanse us, and to make us his very own people, totally committed to doing good deeds” (‭NLT). Summer activities include sports camps in the morning and educational enrichment in the afternoon. This year’s sports include baseball (July 10-13), football (July 17-20), tennis (July 24-27), and soccer (July 31-Aug. 3). In the afternoon, Graffiti 2 will be investing in a smaller group of individuals, seeking to improve math and literacy skills. Tuesdays will focus on adults, Wednesdays on children, and Thursdays on youth. If you are in the Mott Haven community and are interested in participating in Graffiti 2’s summer programs, please contact us via the form below. If you are one of our mission partners traveling to assist this summer, we appreciate your prayers prior to arriving. Drop us a line via the form below to let us know how you are praying. Check back on our website throughout the summer to receive updates.